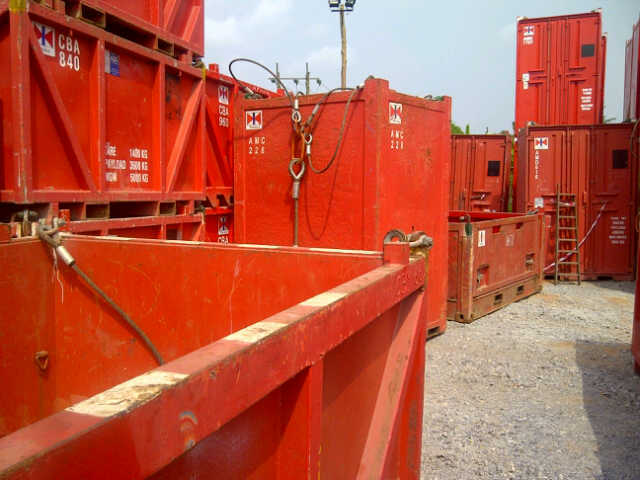 Personnel who oversee 3rd party inspection personnel and who wish to have an understanding of 6 and 12 monthly Examination and Testing requirements for containers. To Give theoretical training for persons whose responsibility it is to oversee Thorough Examinations and Testing of onshore and offshore containers, to instruct on the requirements laid down by BE EN 12079 – DNV2.7.1- BS 7072, PUWER / LOLER / International Standards and Manufactures. Course handouts include training notes.